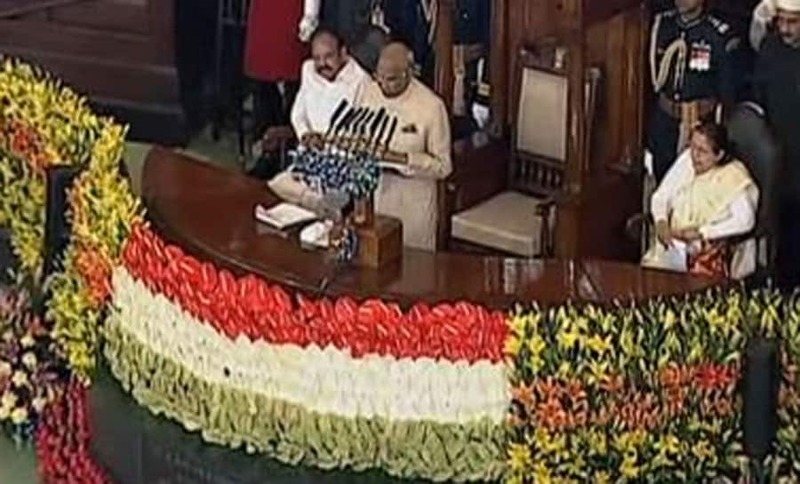 The Budget Session of Parliament began with President Ram Nath Kovind's address to both the Houses of the Parliament at a joint sitting while the Economic Survey 2018 was presented later in the day. 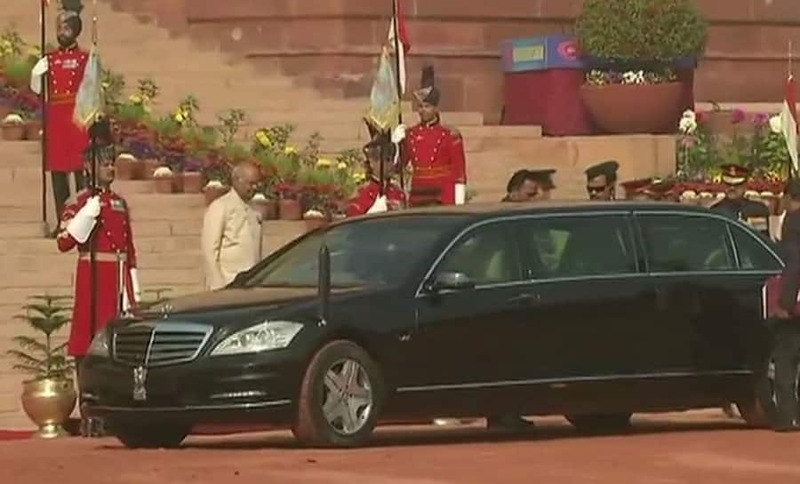 President Ram Nath Kovind leaves for Parliament. 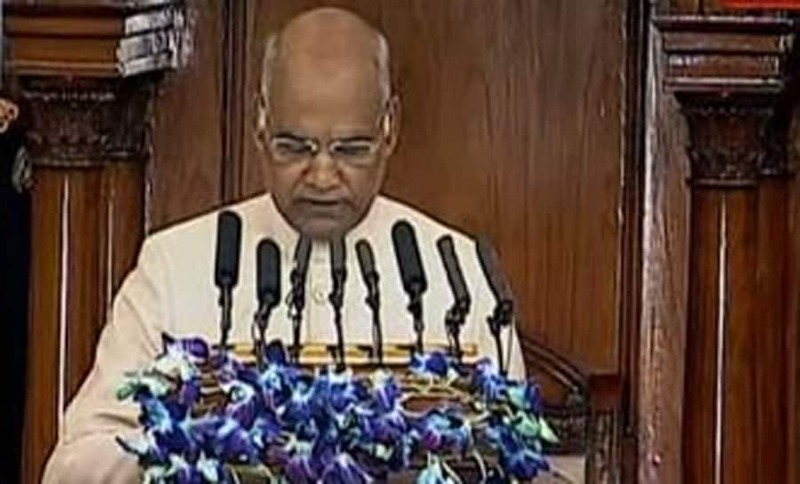 President Ram Nath Kovind addresses both the Houses of the Parliament at the commencement of Budget Session. 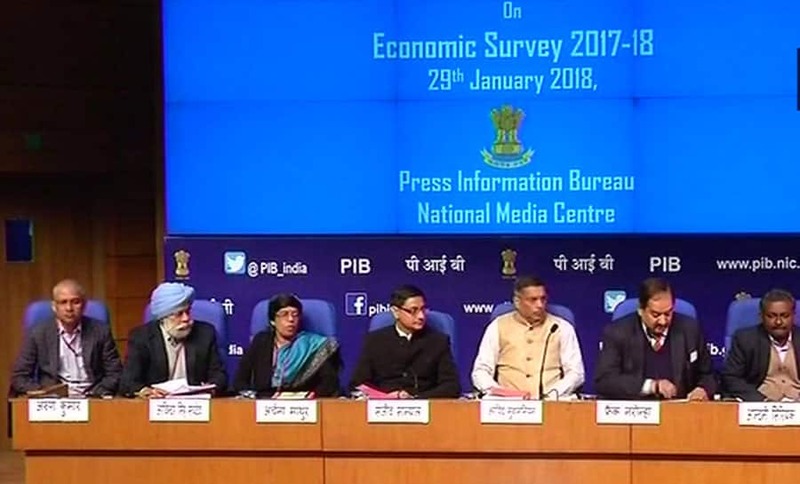 Economic Survey 2017-18 presented. 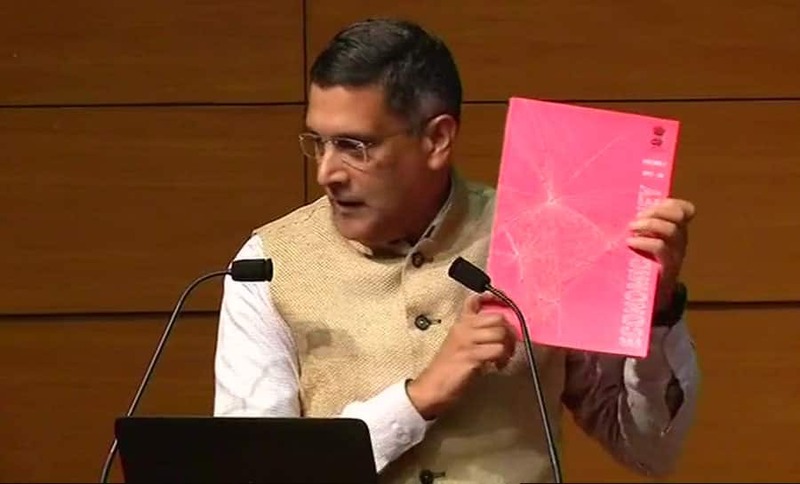 CEA Arvind Subramanian briefs the media on Economic Survey 17-18. Economic Survey 2017-18 predicts India's GDP growth to be between 7-7.5 percent in 2018-19.